A Hot And Heavy Romance? 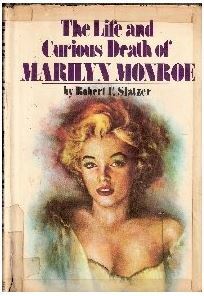 Robert Slatzer is someone who is very well known in the Marilyn community. A common name for his is “The Toad”. Just who is he and what is his connection to Marilyn? For over 10 years many people thought he was her long lost actual second husband. 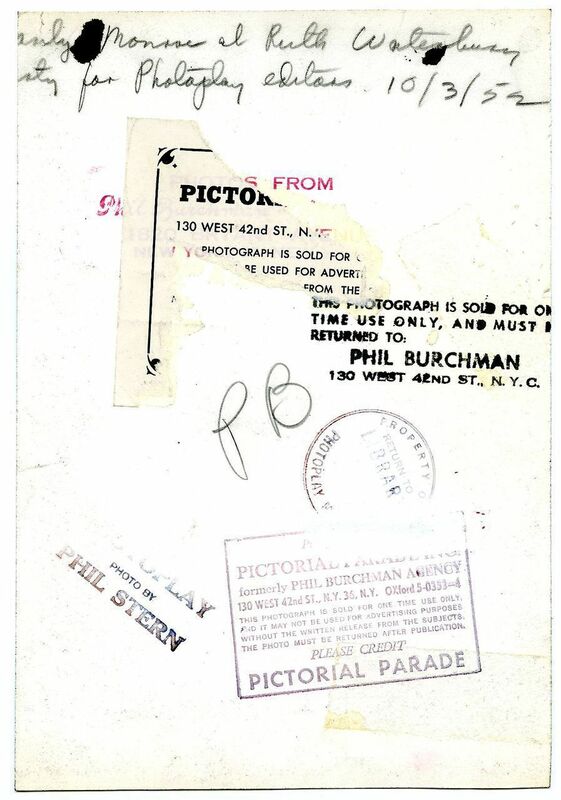 He had the pictures to prove it. He had the inscribed photo. He had the love story that was nearly Shakespearean. He even had brand new insight that revealed Marilyn having an affair with JFK, knew too much, had a red diary that mysteriously vanished, and ended up being killed by them. The problem is it all comes apart at the seams once you dig a bit deeper. 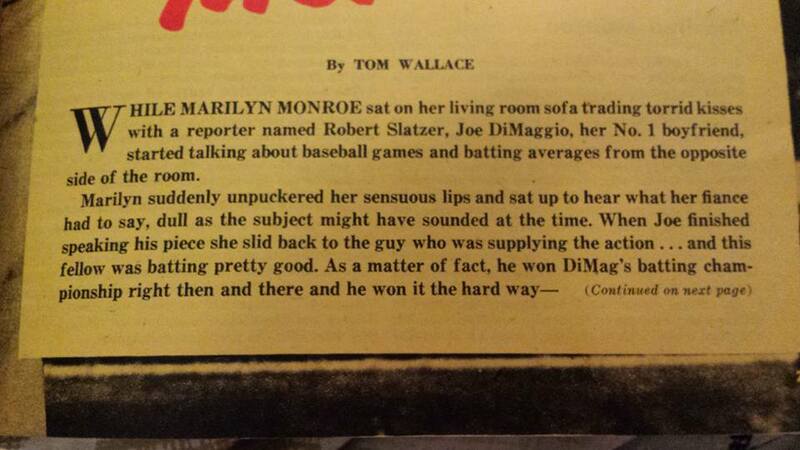 Slatzer was a book critic who used his press pass to get onto the Niagara set. Notice how all of the above photos are on the set, there are no other photos of them together, yet Slatzer makes the claim that they were bosom buddies until the day she died. In fact there are no letters or any other additional documentation to support a relationship. 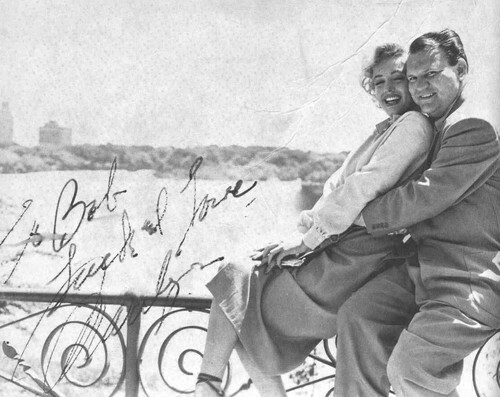 There is the signed photo to Slatzer although it is entirely possible he got it developed at Niagara Falls and met her again on the set. That would explain the one snapshot where she is not in the sweater but a low cut blouse. 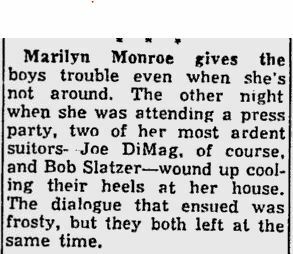 Slatzer claims that on October 3, 1952 Marilyn went down with him to Mexico. They got married on October 4th and returned a few days later. 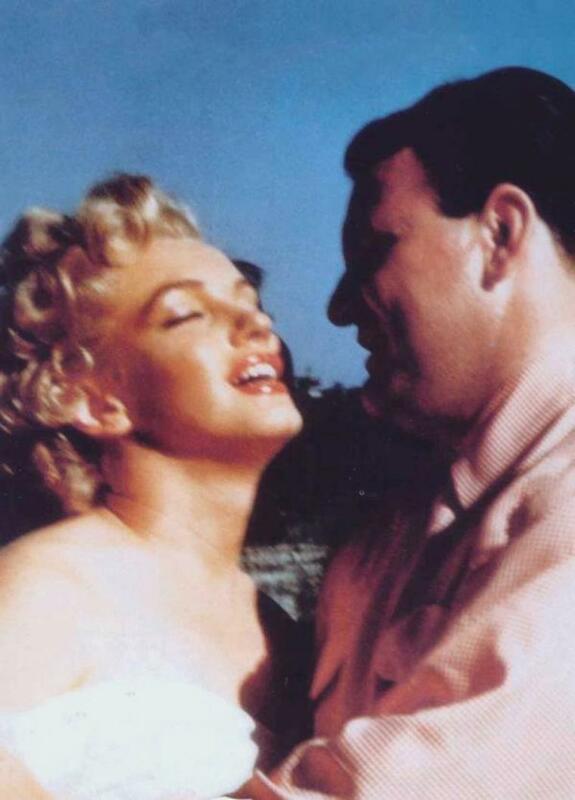 Once back at the studio Marilyn and Robert were told by Zanuck to go back to Mexico and get the marriage annulled. Sure enough, they found the judge who married them and convinced him to burn the wedding certificate. There are a few issues with this. 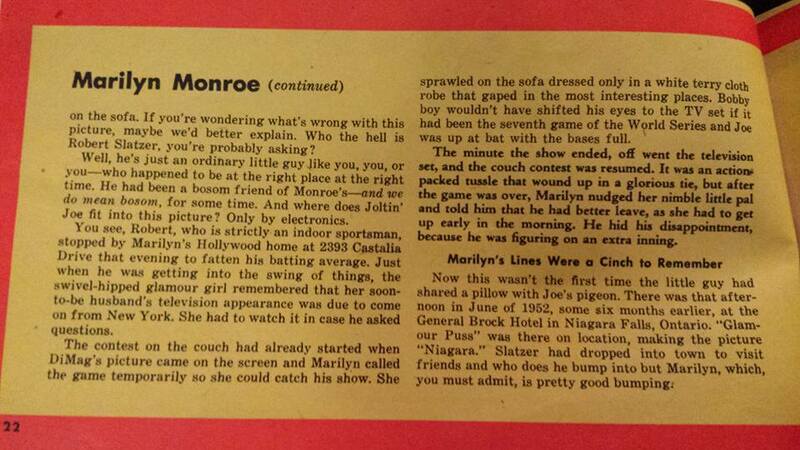 First off, Marilyn was with Joe. There are a few accounts of her going out with other men while seeing Joe but nothing to suggest that these were romantic liaisons. Secondly, if the studio objected to her being married why would they be okay with her marrying Joe 15 months later? Joe was not known to visit the set and had no desire to act. The studio knew they weren’t going to get a huge asset with him. 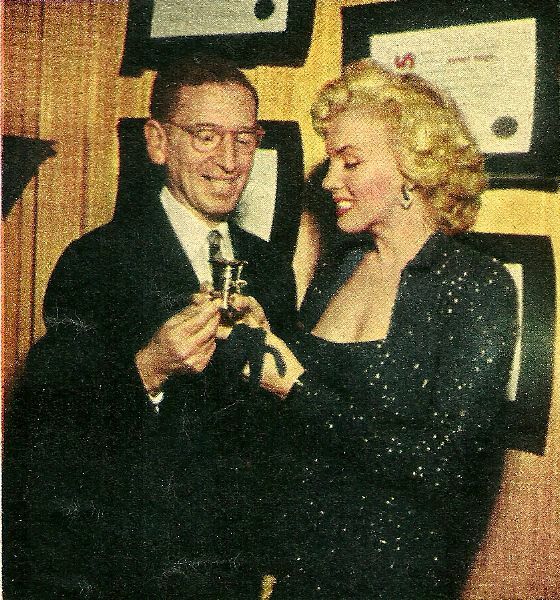 The final nails in this coffin is that Marilyn went to a party held by Photoplay on October 3, 1952. AND. . . there is a receipt from JAX department store showing she bought clothing there on October 4th. The amount was for $313.13. JAX was in Beverly Hills. 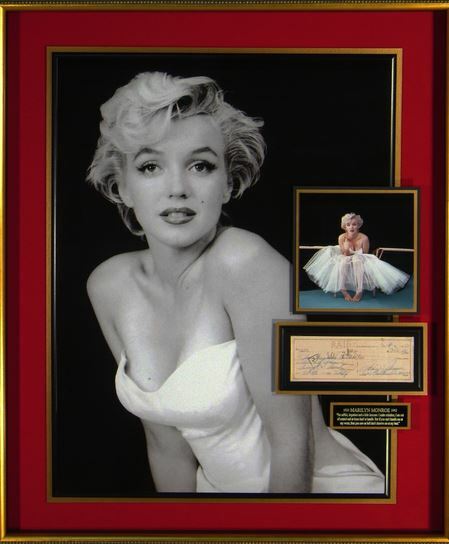 Marilyn was known to be there with Natasha Lytess and it has been said that Joe DiMaggio was in LA that weekend staying at 2393 Castilian Drive, the same address on Marilyn’s check. Thanks to Laura Saxby for finding this! Robert Slatzer is found pretty heavily in the press. This is something Marilyn is known to not appreciate. Natasha Lytess spoke quite openly to the press about Marilyn quite often and that partly led to her being cut off. In May of 1957 this damning article from “Confidential” was released. There is no way that Marilyn would have spoken to someone after reading these things. 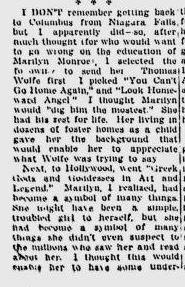 Marilyn and Arthur were both deeply upset be the release of this article. Thank you Jill Adams for the copy of this. 1973, George Carpozzi Jr – Slatzer quotes his article from 1952 verbatim. “Sitting in Niagara Falls restaurant one day, Marilyn spotted an old friend. 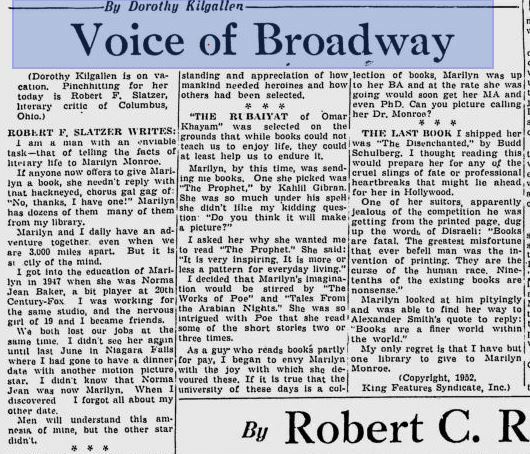 It was Robert F. Slatzer, the noted literary critic from Columbus, Ohio, who had worked at the 20th Century-Fox studios back in 1946 and had lost his job there the same time as Marilyn. 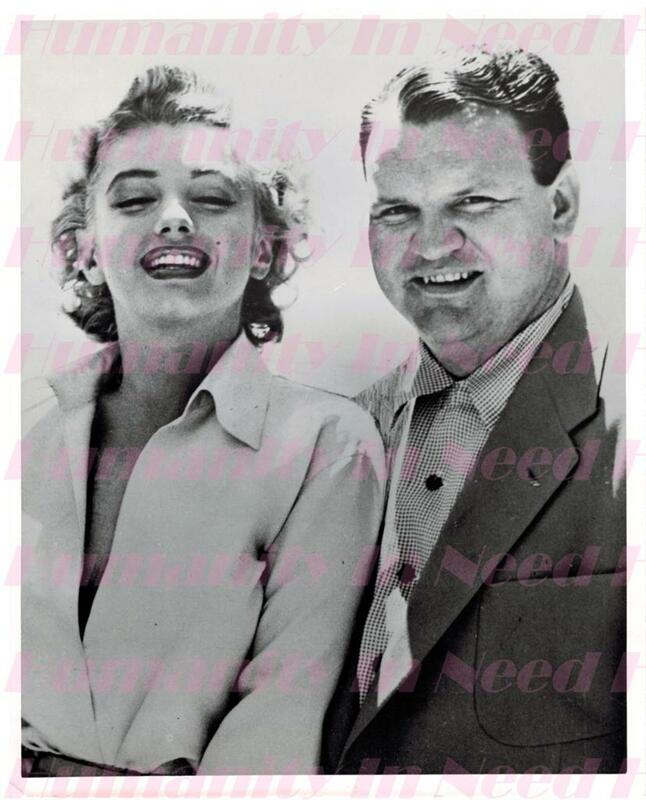 Slatzer had a lunch date with another movie star, but when he saw Marilyn he forgot all about his other appointment. Marilyn was genuinely glad to see someone she had not seen for so many years. But she was overwhelmed when she asked Slatzer what he was doing these days and discovered he was a literary critic. She insisted on talking about nothing but books. Not only because of her own interest in literature, but also because of Slatzer’s occupation. In 1974 Robert Slatzer releases the above book. It quickly became a best seller. Inside we learn of their marriage and friendship. We also learn that he has uncovered the truth about her death and that is was by the Kennedy family. Here’s where “the good stuff” comes from. Slatzer was able to get a witness for his marriage Noble Chissell was a former boxer and friend of Slatzer. He admitted to Fowler that he “was just trying to help a friend out.” He also was in a financial bind. He later told Joseph Jasgur that in exchange for $100, he agreed to lie and say he was a witness at the wedding. Slatzer’s wife from 1954-1956 also stated that she had never heard about this secret wedding until 1974, 20 years after they had been married. Slatzer’s final claim is a lifelong relationship. This is very easily discredited. No one in Marilyn’s circle had ever heard of him until an article that was released in “Oui” magazine in 1974 along with his book. Allen “Whitey” Snyder signed off on a forward for Slatzer’s book being he needed the money. Slatzer wasn’t found to be in her address book nor was any correspondence found. IF there was any type of correspondence between the two of them, surely Slatzer would have kept his end of it? 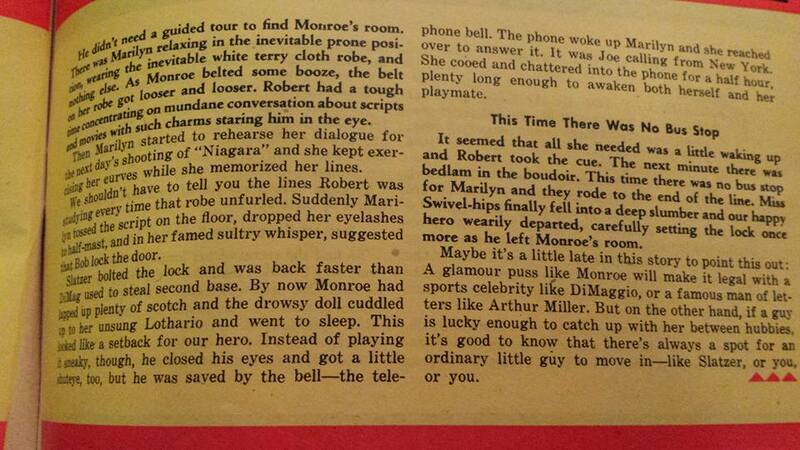 I also must again point out that Marilyn would have ended any contact with him after the 1957 “Confidential” article. 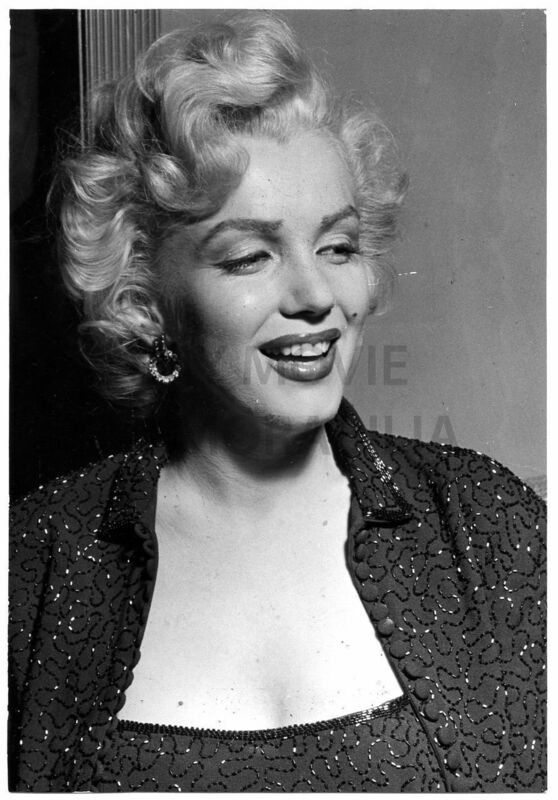 Marilyn was very private person and considered loyalty to be a must have for her friends.